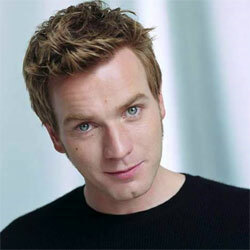 Ewan McGregor (born 31 March 1971 in Perth, Scottland), is a Scottish actor. 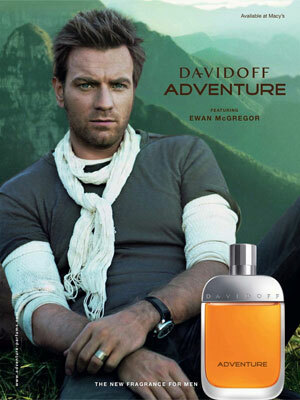 He starred in the movies Trainspotting, Star Wars (prequel trilogy), Moulin Rouge!, and Beauty and the Beast. 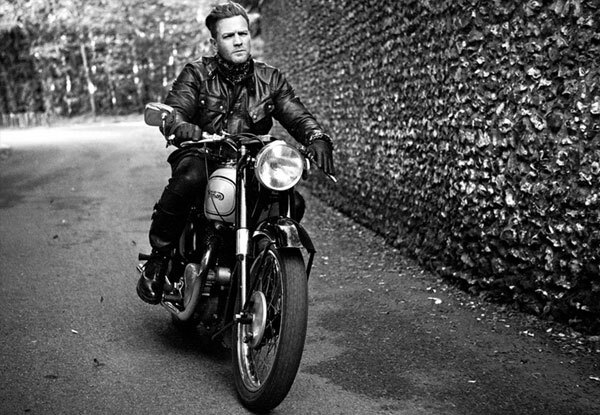 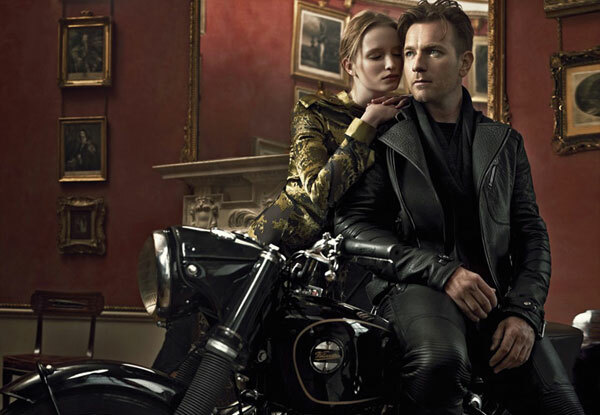 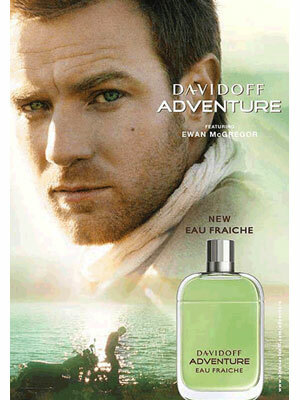 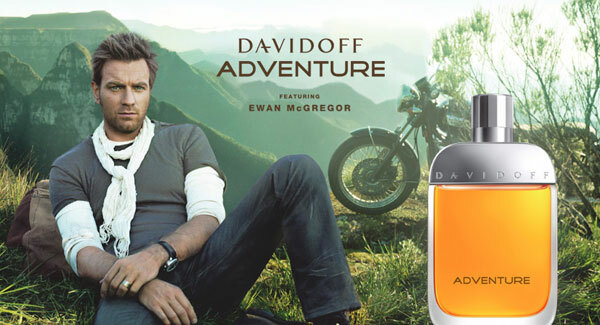 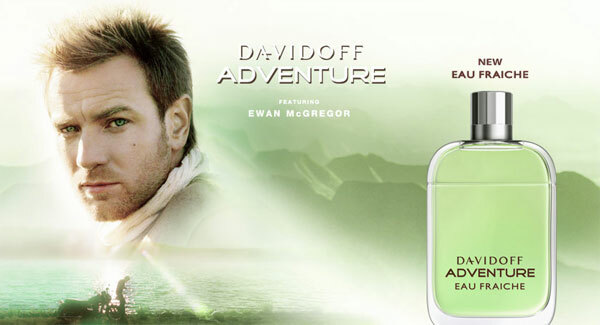 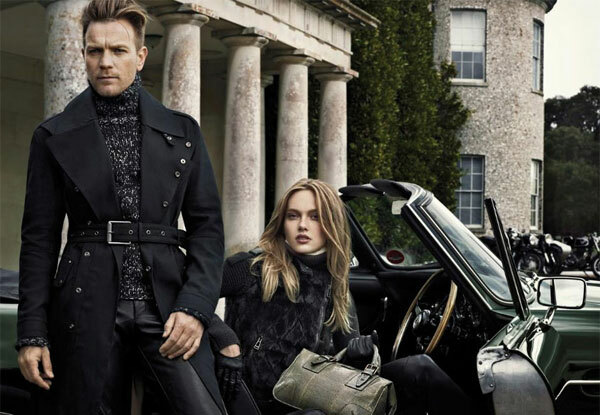 Ewan McGregor is featured in Davidoff Adventure colonge campaign (2008, 2010), and Belstaff Fall/Winter 2012 campaign.